I find this blog post by The Sifter fascinating, take a look. The photographs are beautifully composed and quite striking. 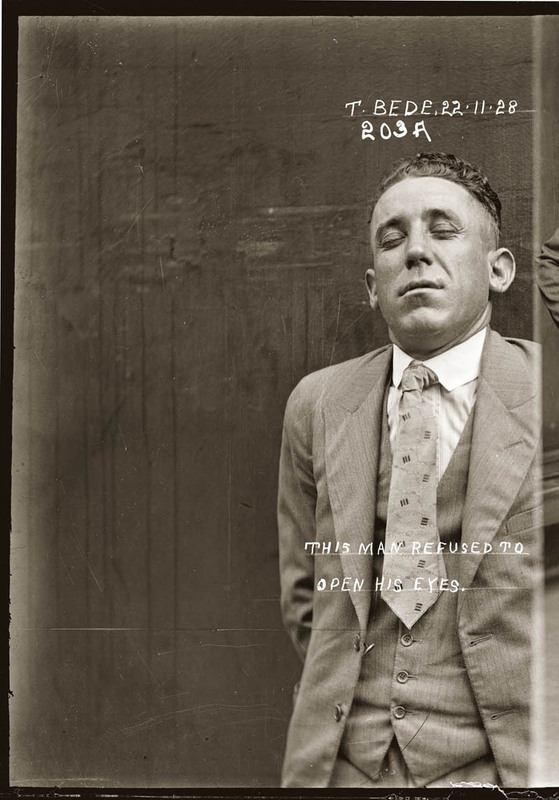 "The Sifter recently stumbled upon an incredible collection of vintage mugshots housed by the Historic Houses Trust. 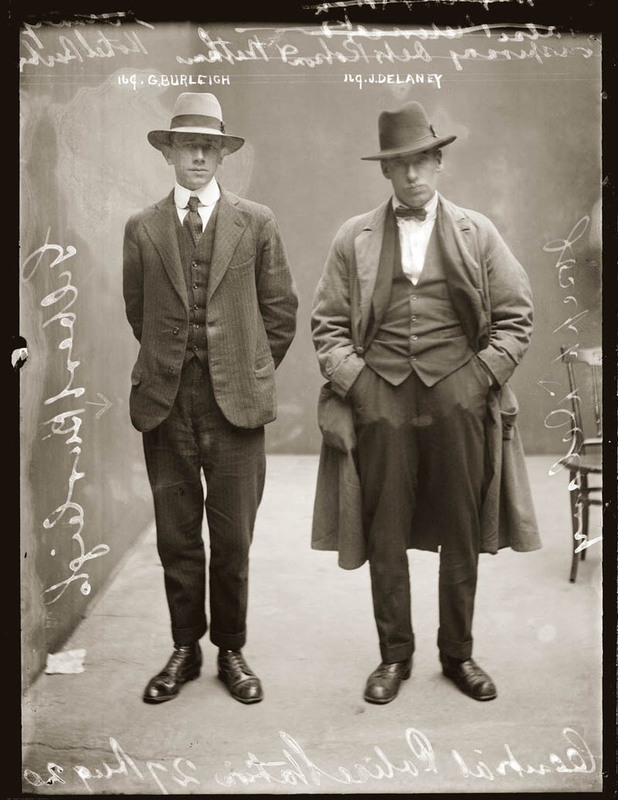 Many of these intriguing photographs are also accompanied by a description of the person and the crime(s) they have committed. 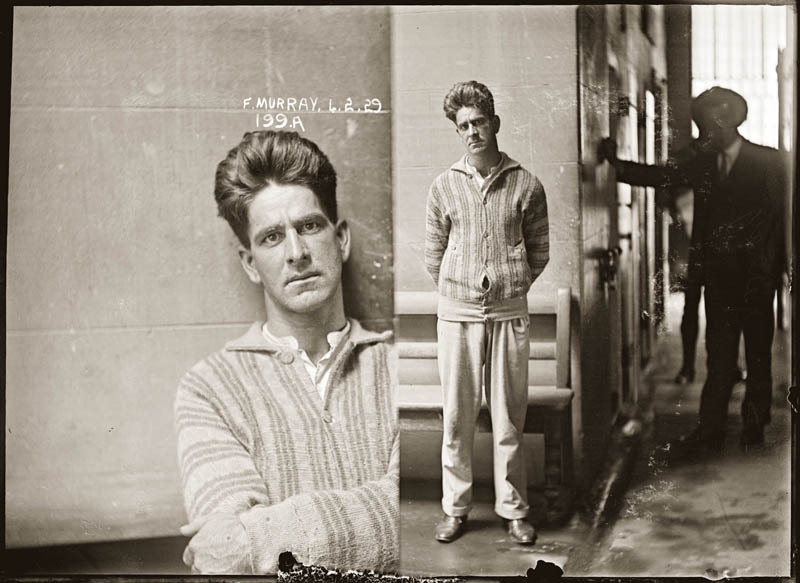 For example, the image above of Mr. William Stanley Moore was taken May 1st, 1925. The caption describes him as: an opium dealer operating with large quantities of faked opium and cocaine. Also a wharf labourer and associates with water front thieves and drug traders."